The first shade I have is “Peaches & Cream.” It is an opaque, watermelon pink color. The formula is a little bit sticky, but in a good way. It has a sponge tip applicator and the packaging is small and good for travel. One thing I did not like about it is that if you have chapped lips, it does not look good so I recommend putting chapstick on your lips beforehand. The second shade is called “Vanilla Cream Pie.” It is a more sheer, natural color that is useful for day-time looks. 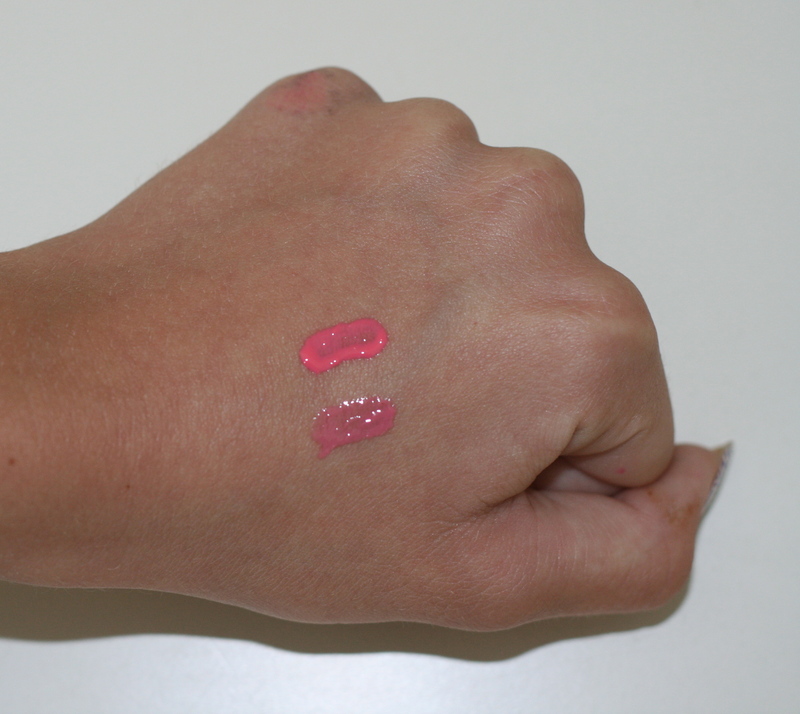 The formula is the same, and this is one of my favorite NYX glosses! This gloss works with just about any daytime look which is helpful when your in a rush! 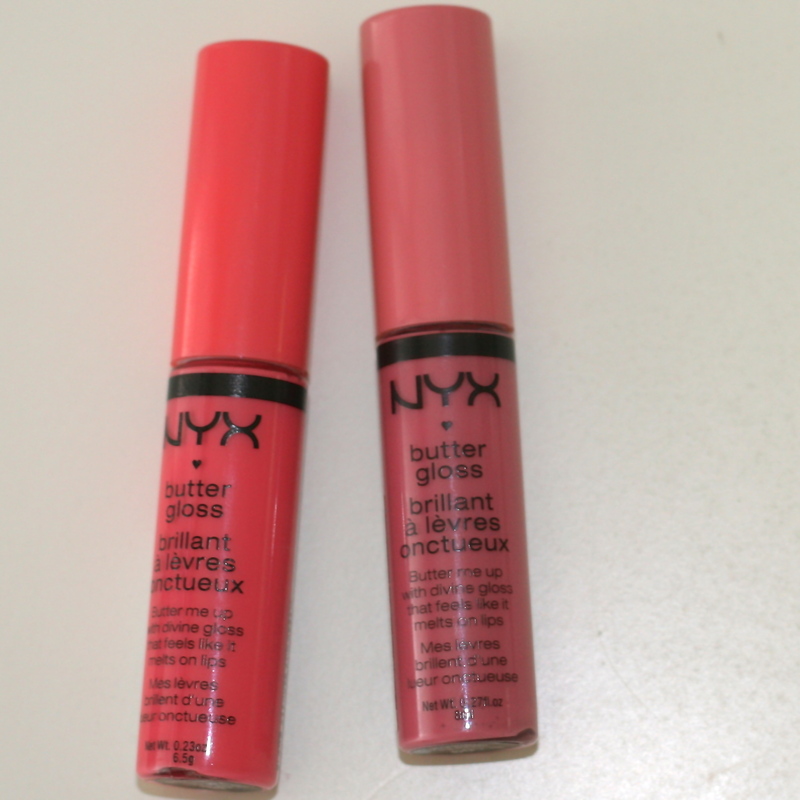 I definitely recommend these glosses! They stay on for a good amount of time and the collection has a great variety of colors, varying from natural to bold shades. If you have any requests for reviews, please leave a comment below!